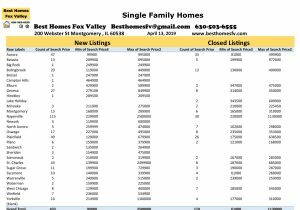 Fox Valley Market Update August 19 2017. 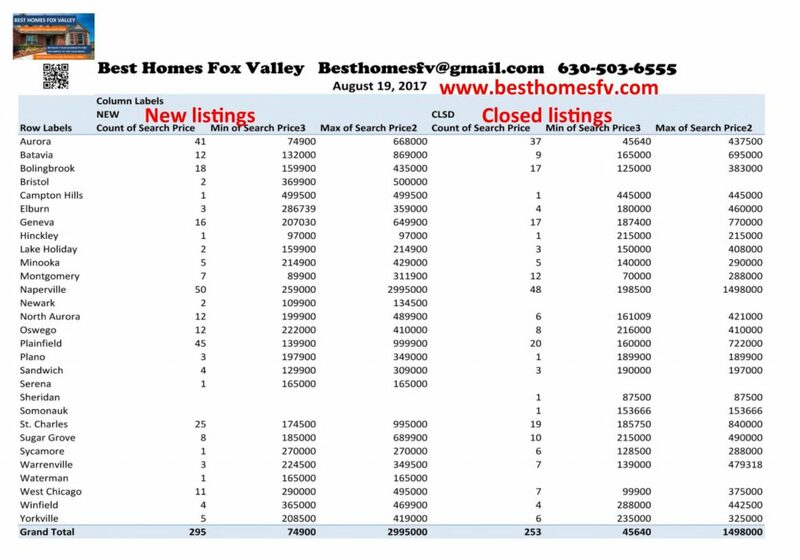 New listings this week were not much different from last week. 295 this week compared to 297 last week. Most Schools in the area have started and everyone is getting back into the routine. This does not seem to slow down the homes going on the market. Closed homes this week were higher. 253 this week compared to 233 last week. Most likely people trying to close in the last minute right before School starting. 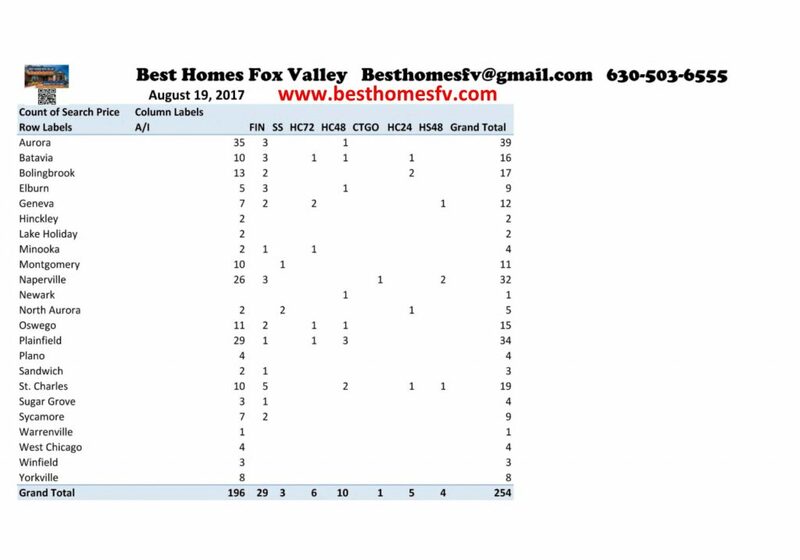 As you can see the number for listed homes and closed homes are similar. If they are priced right and in good condition they are selling. Inventory remains low in most areas. 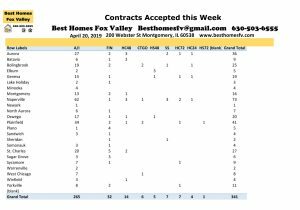 Contracts accepted this week Fox Valley August 19 2017. 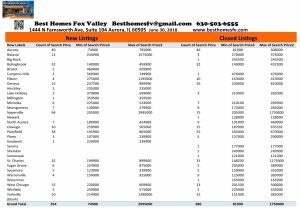 Fox Valley Market Update August 19 2017. 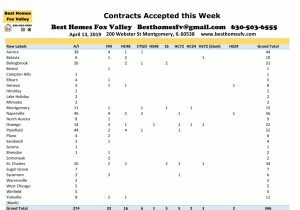 Sellers accepted contracts this week were higher than last week. 254 this week compared to 219 last week. That is a nice increase! Some very excited buyers and sellers looking forward to getting to closing. 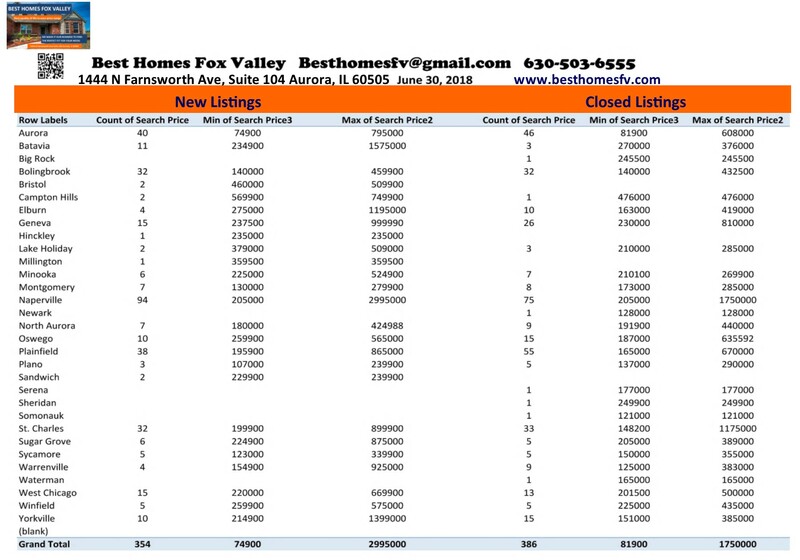 Short sales were lower this week. 3 this week compared to 7 last week. 1 was in Montgomery and the other 2 were in North Aurora. It is great that these numbers have gone down so much. Sellers accepted contracts that are contingent on the buyer closing on their home. The buyers already have a contract accepted on their home and need to close before purchasing another. 6 of them have a kick-out clause of 72 hours, 10 with 48 hours and 5 with 24 hours. Sellers also accepted contracts with a buyer that either has not put their home on the market or do not have a contract yet on their home. 4 of them have a kick-out clause of 48 hours. Both of these scenarios you will want to speak to your real estate Attorney about before entering into this situation whether you are a buyer or a seller. It is always good to take the time to talk to your REALTOR and your real estate Attorney in the beginning. When you list your home or start to look at homes about the different situations that might come up before you either fall in love with a home or have an offer in front of you. That way you are prepared for the situation and will not lose time and maybe lose out on a home or buyer if the situation comes up. Contact us with all of your real estate questions. 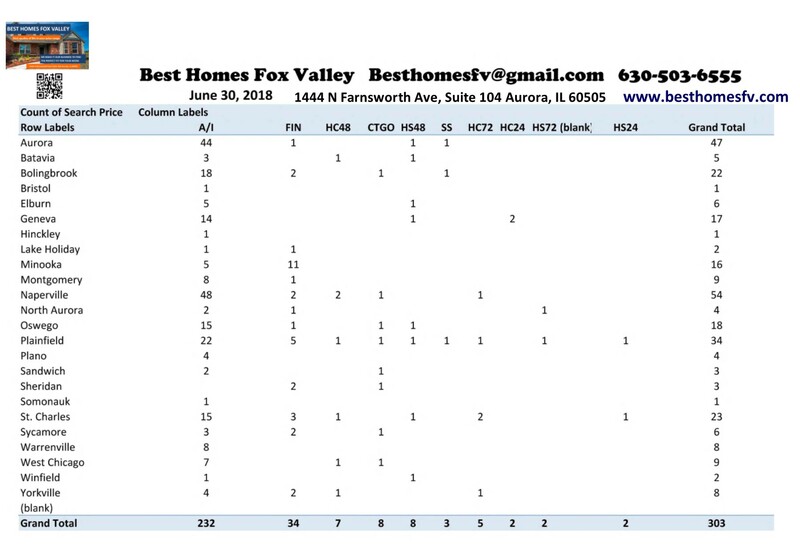 Whether you want to list your home or you are thinking about purchasing. Request a home evaluation if you are thinking about selling so we can tell you what your home is worth in the current market. We can provide you with a net proceeds so you have an estimate of what you will receive at closing. If you are thinking about purchasing a home and want to know more about loans and the process we can give you recommendations of loan officers to contact. You might also want to check out Down Payment Resource to see if there is anything to help you. 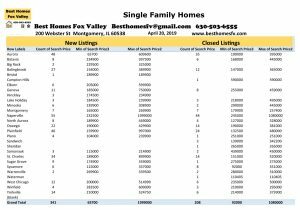 You can search for homes for sale, recently sold homes near you or Open Houses anytime. Give us a call at 630-503-6555 Jeffery Szymczak-Broker ext 104, Bobby Burson-Broker ext 105 or Kristine Heiman-Managing Broker ext 101. You can also fill out the contact form if it is easier for you. We will get back to you very soon. We make it our business to find the perfect fit for your needs. 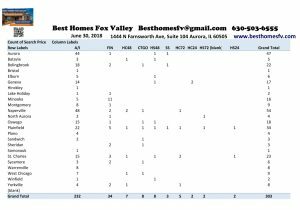 Best Homes Fox Valley Market update Fox Valley August 19 2017. Have a great week!